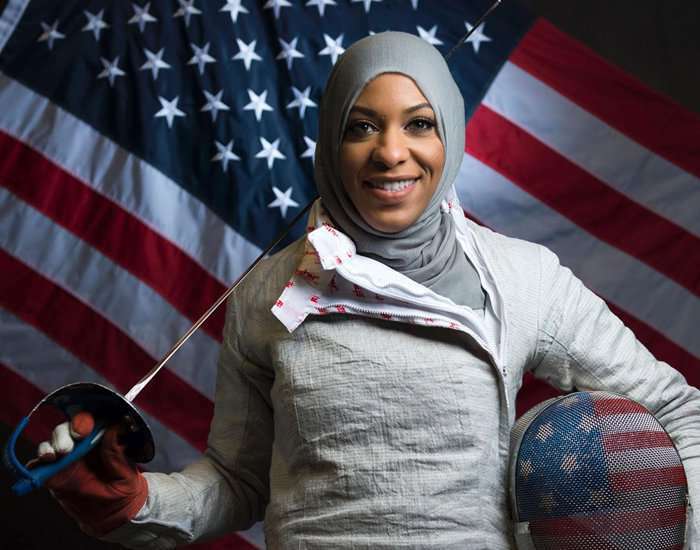 Born on 4th December 1985 in Maplewood New Jersey, Ibtihaj Muhammad is an American sabre fencer and a member of the US fencing team. After securing the bronze at the 2016 Rio Olympics, she became the first Muslim-American athlete to earn a medal at the Olympics. Ajit Bhalchandra Agarkar was born on 4th December 1977. He is a former professional international cricketer from India. 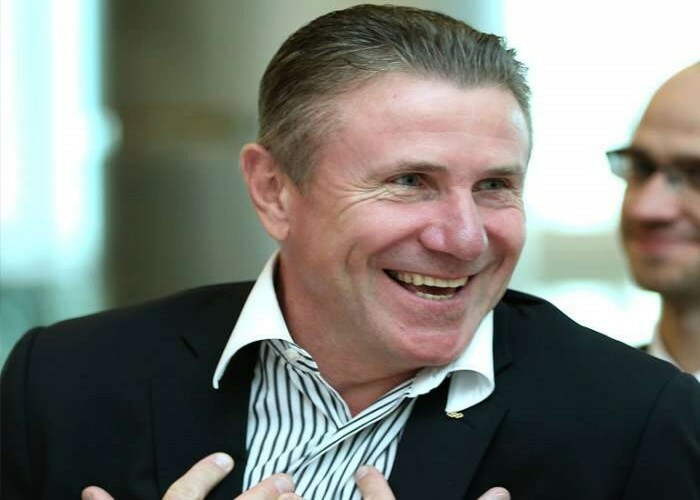 Serhiy Nazarovych Bubka was born on 4th December 1963. He is a former pole vaulter, who has represented the Soviet Union and later on, Ukraine after the former was eradicated. Won gold medal at the 1988 Summer Olympics, held in Seoul. In 1997, he was voted as the Sportsman of the Year by the newspaper, "L'Équipe".